India’s winter calendar is packed with fun and lively festivals held at picturesque historical and natural locales across the country. From culturally and artistically enriching festivals to international dance music, we have listed some of the best winter festivals in India worth travelling for. Taking the title of the world’s biggest salt deserts, the great Rann of Kutch in Gujarat hosts Kutch Mahotsav or Rann Utsav every winter. 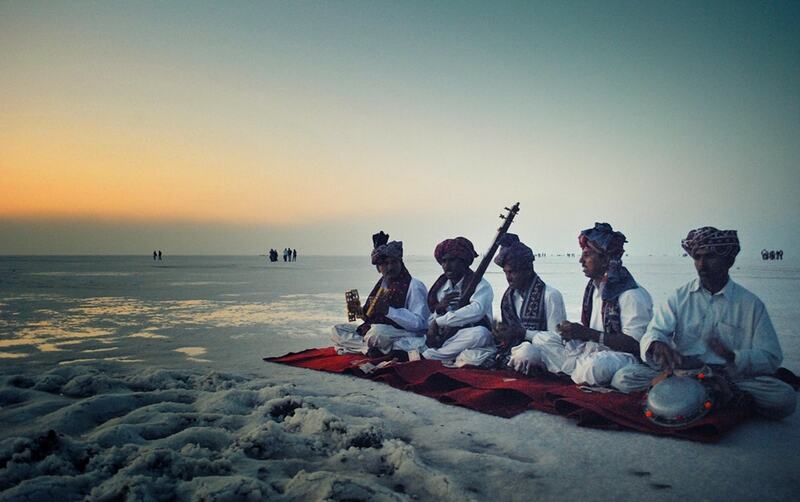 This festival is a celebration of the Kutch region’s culture and heritage, and a true wonderland for folk lovers. The festival runs for three to four months, from November to February, with the main highlight on the full moon nights, when the moon shines on the white expanse of the serene sand – it is a sight to behold. The festival features folk music and dance performances, live music concerts, camel rides, stargazing, food stalls, handicrafts bazaar, local art, authentic Kutchi cuisine, and adventure and sightseeing tours. For stay options, there are hundreds of tents, both AC and non-AC set up on the fringe of the bordering village of Dhordo. Named after the state bird (Great Indian Hornbill), the Hornbill festival is a 10-day cultural festival held from December 1-10. 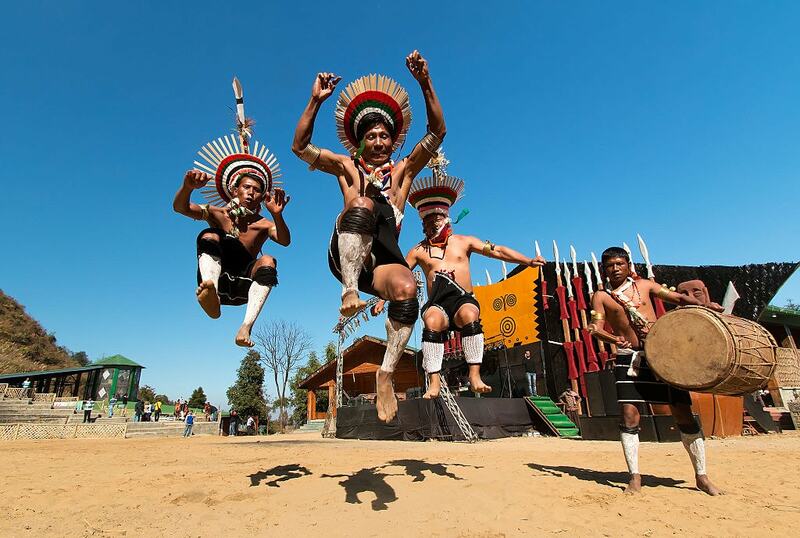 In this festival, the 16 indigenous tribes of Nagaland flock to the Naga Heritage Village in Kisama to showcase the rich cultural heritage and traditions of the state. The festival includes war dance, night flea market, traditional art, folk music, headhunting rituals, traditional archery, Naga wrestling, drum beats, fashion shows, bike and car adventures, chilli-eating contest, exotic food fairs, and a seemingly endless supply of rice beer (Naga drink). International Film Festival of Kerala is one of the main cultural events in the country that celebrates all things film. Since 1996, the IFFK has been bringing quality films of all types (national, international and regional cinema) and lengths to the vast audiences. Screenings range from the contemporary world and Indian cinema to short films and documentaries, homage and tributes, New Malayalam cinema, and retrospectives of major filmmakers. Running parallel to the screenings, the festival organizes film markets and seminars addressing the issues relating to cinema. This cinematic festival is held annually over the course of seven to eight days in November/December, and is a must-attend for film buffs. 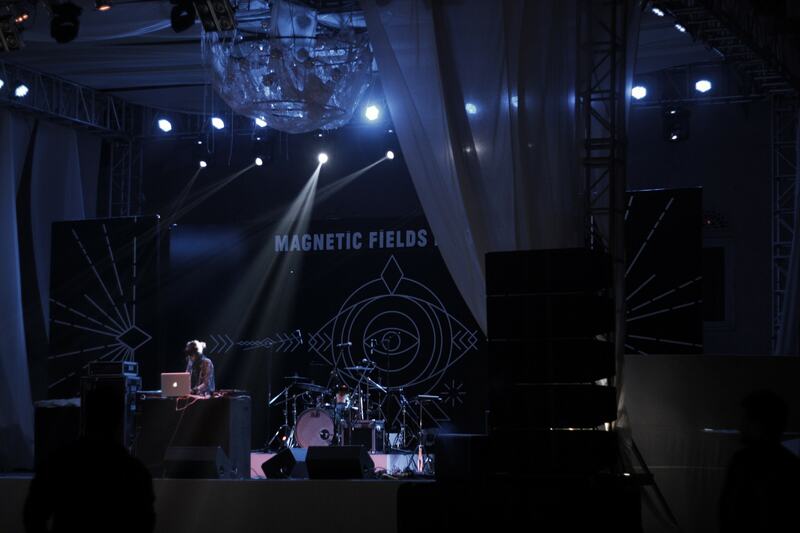 Following its highly successful debut in 2014, the Magnetic Fields Festival has been held every year since then, stretching across three days in December. This festival is set in the spectacular 17th-century Alsisar Mahal in Rajasthan, and features an impressive line-up of international underground music artists and DJs along with a formidable pool of local electronic artists. Besides the music, there are food stalls, wellness and yoga sessions, costume balls and workshops with artisans on how to make Rajasthani handicraft items. It also offers relaxing accommodation in the form of suites and luxury tents pitched near the palace. 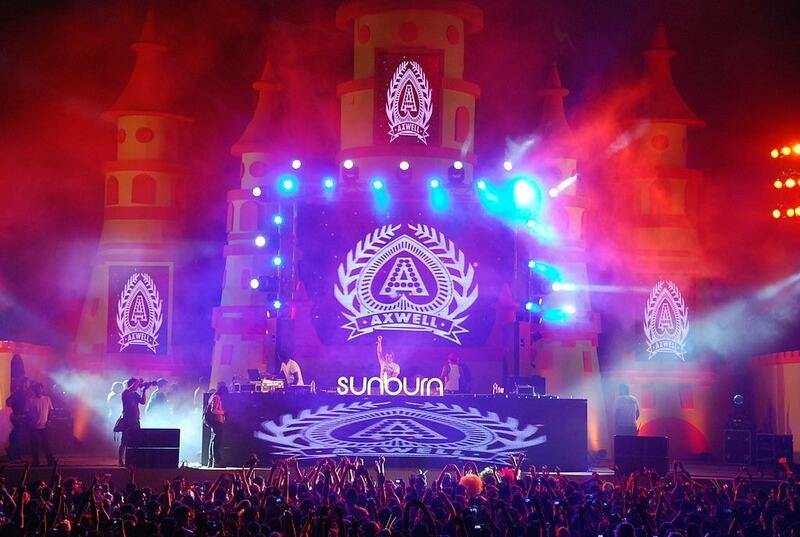 Sunburn is the largest electronic dance music festival in Asia. This festival is popular for its great line-up of Indian and international DJs and artists, which over the years have ranged from Carl Cox, Axwell, Gareth Emery and Armin van Buuren, to Paul van Dyk, DJ Pearl, Above & Beyond, Afrojack and more. Hosted in Pune from the hills of Kesnand, it takes place in the last week of December over a period of four days, and always sells out super-fast. Until 2015, this festival was held in Vagator, Goa. With picturesque location, throbbing music, happening crowds, food and dance, Sunburn festival is worth travelling to India for. Watch out for this year! 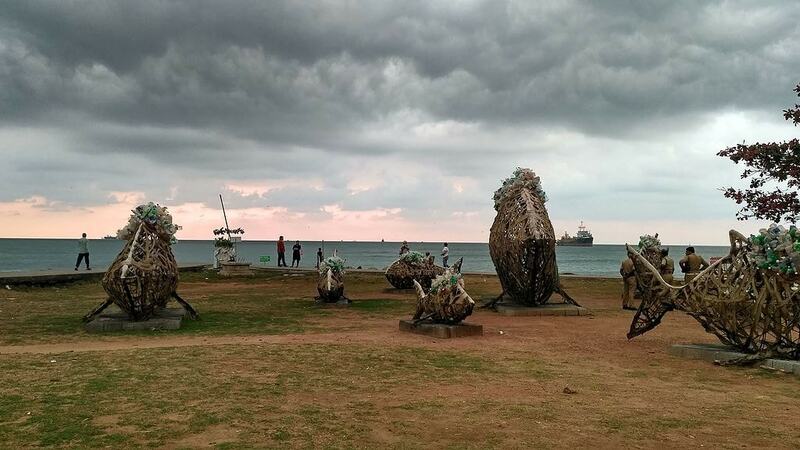 The Kochi-Muziris Biennale is the first Biennale of its kind in the country that showcases the best of contemporary art from around the world. Held across Kochi and surrounding islands, this festival was first held in 2012, and since then, it has become one of the leading platforms for Indian and international artists and spectators alike for artistic and cultural exchange. The event features paintings, film, sculptures, performance art and new media by both Indian and foreign artists. The latest edition of Biennale was held in December 2016, stretching across three-and-a-half months. Alongside the art exhibitions, educational workshops and activities, talks and seminars for students are also held. 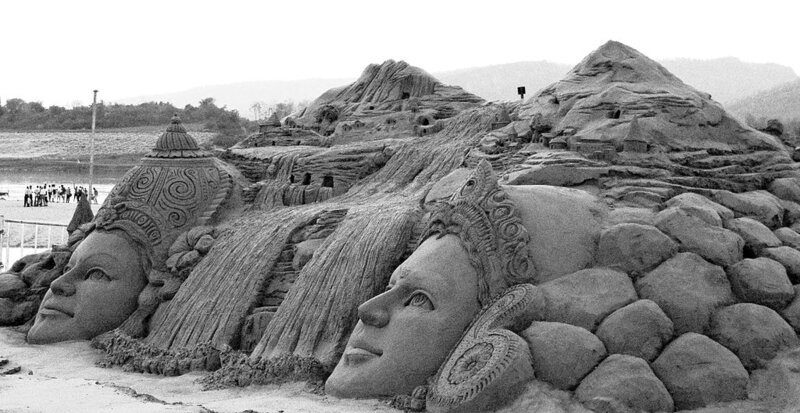 A hotbed of creativity and uniqueness, the International Sand Art Festival features sculptures made out of sand. Organized by Odisha Tourism, this festival sees established sand artists from India and several countries, including the USA, Mexico, Germany, Spain, France, Netherlands, Singapore and Norway competing to make a creative sand sculpture on a pre-decided theme. Each year revolves around a new theme, which is decided on the basis of the last year’s trending topic. The winning artist is awarded a hefty cash prize for their artwork. You can watch the sculpting taking place live in front of your eyes from December 1 to December 5, every year. Chennai Music Season is one of the most anticipated annual music festivals in India held in December/January. Running over six weeks, this festival is an institution in the country, consistently bringing the finest classical Indian music since 1928. As many as 1,500 performances are held at this festival by highly competent musicians and dancers. The main attraction is the Carnatic music (instrumental and vocal). Besides this, there is non-Carnatic art form, dance, drama, Harikatha (Stories of ‘Hari’) and lecture demonstrations. The festival attracts artists and spectators alike from across India and abroad.